The Article: The Republican Party’s Pot Dilemma by Molly Ball in The Atlantic. The Text: Christopher Beach was trying to defend keeping marijuana illegal to a roomful of conservatives, and it was not going well. The Article: ‘El Chapo’ and the limits of the kingpin arrest strategy by Ioan Grillo in Al Jazeera. The Text: Until his recent arrest, the world’s biggest drug trafficker, Joaquin “El Chapo” Guzman, ran an enviably profitable business. His emissaries bought kilo bricks of cocaine for about $2,000 each in Colombia and sold them for about $30,000 on the U.S. border. By the time that brick was cut into grams to be snorted in New York nightclubs or cooked into rocks in inner-city Detroit, it was worth over $100,000. With Guzman’s pipeline pumping out tons of this white gold month after month, it’s no surprise that he made Forbes magazine’s billionaires list. 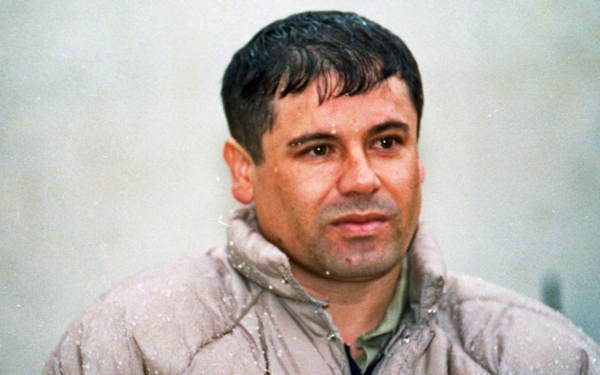 Guzman’s secret to success was simply living next door to the biggest black market for drugs in the world. The White House estimates that Americans spend more than $80 billion a year on illegal drugs, and Mexicans are the biggest suppliers. The narcotics trade sends a gush of greenbacks over the Rio Grande, where they build ostentatious mansions in Sinaloa’s capital of Culiacan, line the pockets of corrupt police officers and turn thousands of poor young men into paid assassins. The Article: A $10.10 Minimum Wage Would Make A DVD At Walmart Cost One Cent More by Bryce Covert in ThinkProgress. The Text: Raising the minimum wage to $10.10 an hour would increase the price of a $16 product at Walmart, such as the typical DVD, by just a cent if all of the extra costs were passed on to consumers, according to an analysis by an economist for Bloomberg News. 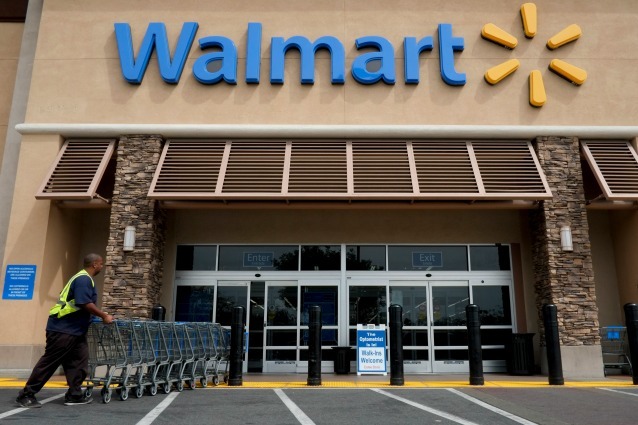 Ken Jacobs, chair of the Labor Center at the University of California, Berkeley, estimates that a minimum wage at that level would add $200 million to Walmart’s yearly labor costs, which comes to just 0.8 percent of what it currently spends. That also represents just 0.06 percent of the company’s billions in yearly sales, Jacobs told ThinkProgress, so if the company decided to pass the entire cost increase on to its customers, it would mean an extra penny for a $16 product. The company may also very well decide not to pass the cost in that way. “It’s likely that some share of that cost would be passed through, but it’s not likely to be one hundred percent,” Jacobs said. An increased wage could increase its sales, as workers would have more money in their pockets to spend on its products, which could mitigate the cost. Bloomberg recently reported that the company is considering supporting a minimum wage increase, given that millions of its customers would “now have additional income,” according to a company spokesperson, although he said the company hasn’t made a decision. A $10.10 minimum wage would give 16.5 million workers across the country $31 billion more in earnings. Given all of that, “That penny per $16 an item may not turn out to be necessary,” Jacobs added. 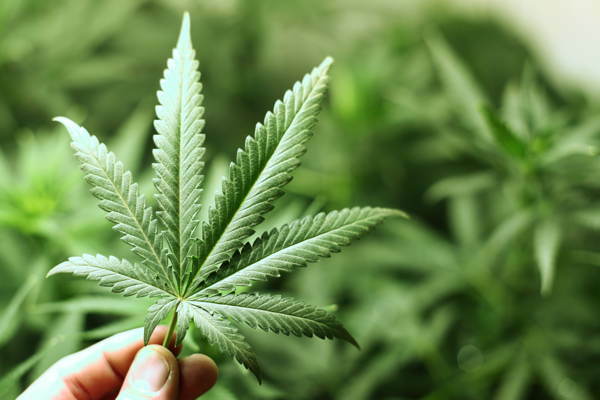 The Article: Marijuana legalization on cusp of mass acceptance by Marc Fisher in The Boston Globe. The Text: SAN BERNARDINO, Calif. — In the ‘‘medication area’’ of the nation’s biggest marijuana exposition, scantily clad young women hand out marshmallows they’ve dipped into a rushing fountain of pot-laced chocolate. A few steps away, Anthony Ramirez offers free hits from a bong filled with the waxy marijuana extract that his family started producing when a friend’s mother needed relief from the pain of lupus. Across a vast outdoor plaza lined with hundreds of booths, last month’s Cannabis Cup gathering in southern California attracted more than 10,000 visitors at $40 a ticket. By midafternoon, some of them are sprawled on overstuffed couches that merchants have thoughtfully provided. Others move from booth to booth, sampling wares from businesses that have risen from the underground economy to create a burgeoning industry of hazy legality. The Article: The Everyday Psychology of Nationalism by Monica Kim in The Atlantic. The Text: It was a good old-fashioned Olympic scandal in Sochi, when South Korean figure skater Kim Yuna, known as “the Queen,” lost to a less experienced Russian. The judgment spurred millions of angry Tweets, and a Change.org petition protesting the result was the fastest growing one on site record—reportedly more than 1.2 million signatures in about 12 hours. Skating officials and fans around the world have questioned the decision, but critics remain focused on the South Korean outrage, largely since their sports fanaticism has made headlines before. Diehard citizens of countries like South Korea may seem odd to some; a post on Yahoo had the misguided headline: “Deal with it, South Korea.” But that injunction doesn’t really understand the nature and depth of nationalist feeling—and the extent to which a sentiment often associated with extremism, even war, can be pervasive in the psychology of everyday life, including in sports fandom. The ideology of nationalism has a complex history, originating in early-modern Europe and evolving in many different ways as it’s spread throughout the world. Today nationalism can be civic, ethnic, or a combination of the two, but all nationalists “carry strong attitudes and beliefs about their own people and about others, who feel their attachment to their nation passionately, and who even, at times, act with great cruelty against their enemies,” according to Joshua Searle-White in his book The Psychology of Nationalism. This “us versus them” mentality and its negative effects—pogroms, Nazism—have been well examined from a political and historical standpoint, but surprisingly few have studied its psychological roots. From a social psychological perspective, nationalist sentiment is thought to stem from two main points: attachment and identity.